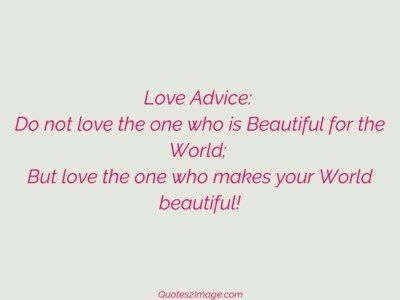 Love Advice: Do not love the one who is Beautiful for the World; But love the one who makes your World beautiful! 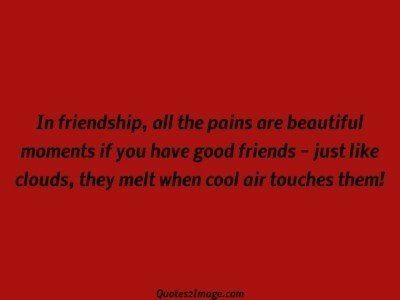 In friendship, all the pains are beautiful moments if you have good friends – just like clouds, they melt when cool air touches them! 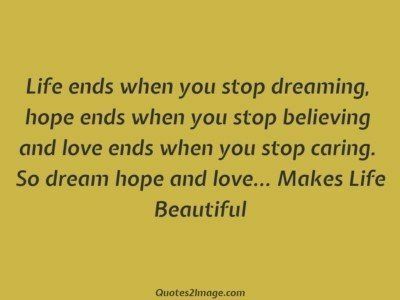 Life can give us a number of beautiful friends; But only true friends can give us a beautiful life. Thanks for being my friend!